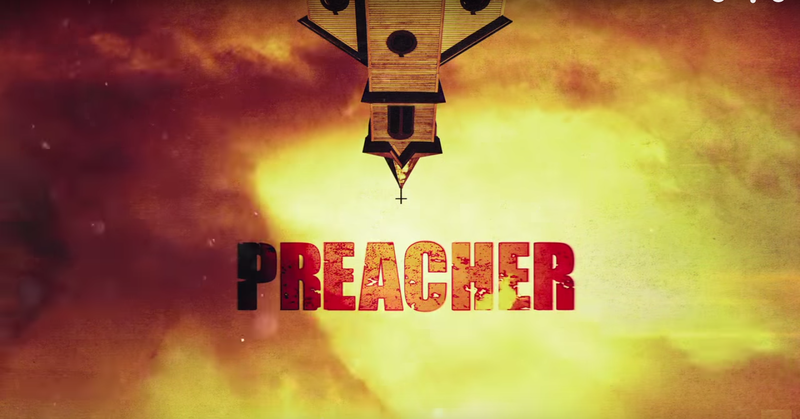 The First Trailer For AMC’s ‘Preacher’ From Seth Rogen and Evan Goldberg! This entry was posted in Comics, Trailer, TV and tagged amc, dominic cooper, evan goldberg, Preacher, seth rogen. Bookmark the permalink. New Warcraft Poster Has Arrived! Trailer Coming Soon!